MISSED THE WEBINAR? DO NOT WORRY! YOU CAN PURCHASE THE RECORDING! Who can really say they nailed ths topic?! It is so hard to understand how to approach a journalist sometimes. And even before that, it feels super difficult to put together a nice looking press release that has actually something interesting to say. Oh, and even before that: where do we start when it comes to creating a PR strategy for ourselves, our brand, our company, our project? We are very proud to launch our Ask Me Anything webinar series with this difficult topic! Join us to be able to ask your own questions to our PR Guru Shivani Ashoka and hear stories of people who adopted different strategies to succeed in promoting themselves in the media! How to write a compelling press release? What makes a good story? How "to be ok" with what a release says about us? How to stay true to our values when approaching the PR world? What is a journalist's perspective? How to approach them? How to connect with them in a meaningful way to get the best results? Shivani Ashoka is a travel writer with ten years’ background in hospitality PR. 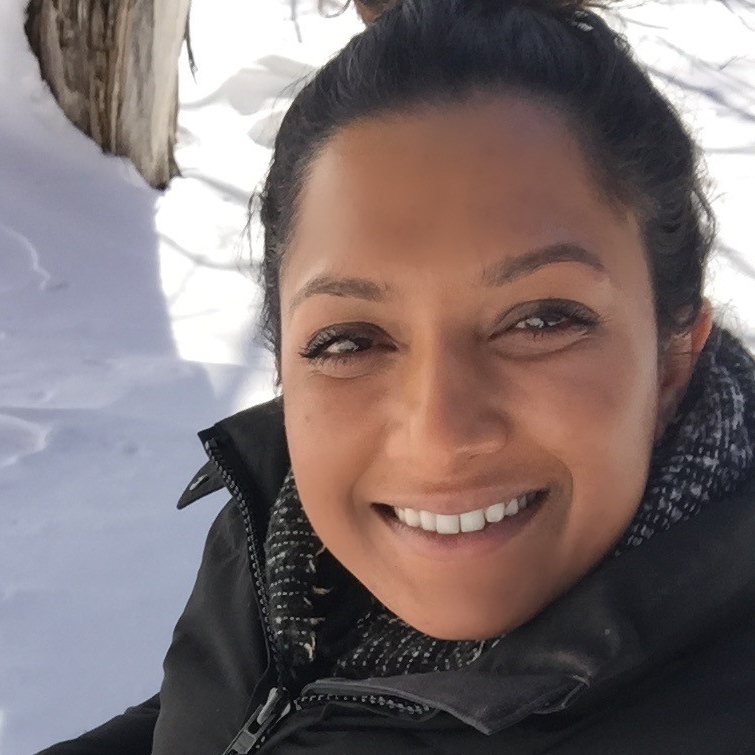 Having packed up her office for yoga teacher training in a Himalayan ashram, she developed a taste for holistic healing and continues her studies in London. As comfortable in a hotel bar as on a yoga mat however, she contributes to a wide range of publications including The Sunday Times, The Sunday Times Travel Magazine, SUITCASE and Atlas by Etihad, and continues to provide communications consultancy to emerging lifestyle brands.